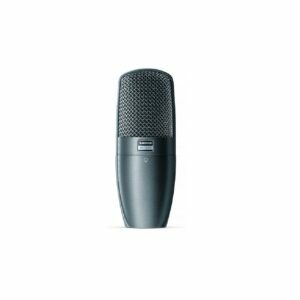 Another microphone from the “workhorse stable”, the M 201 TG preserves its place in history through sheer performance and reliability and we are proud that it has come to feature here with the classics. 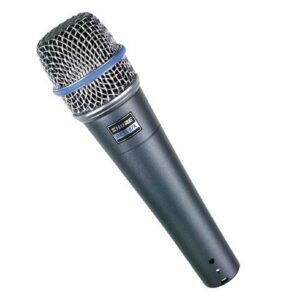 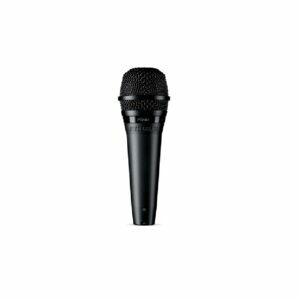 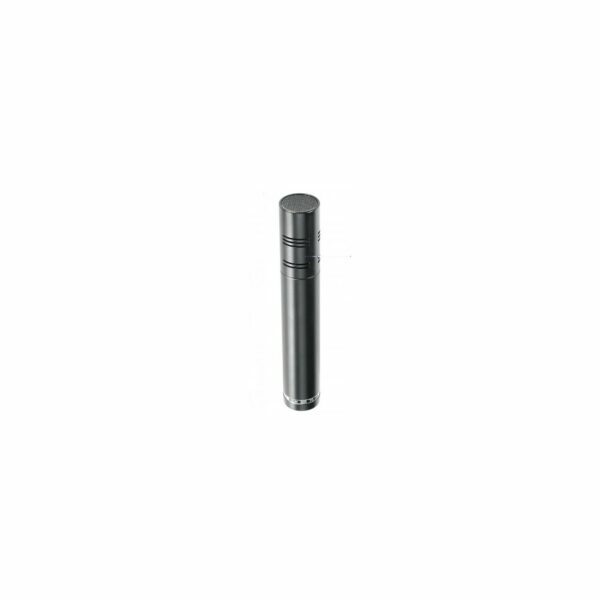 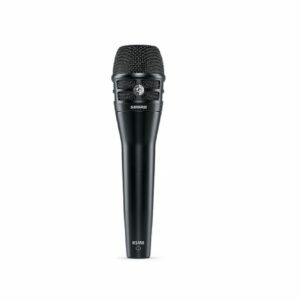 A truly sensitive dynamic microphone with a range of applications spanning instruments to vocals, being particularly effective when the microphone has to be placed at a distance from the sound source. 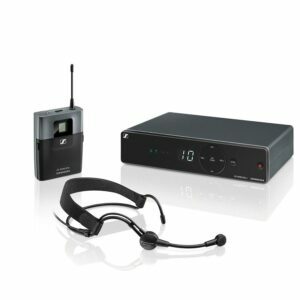 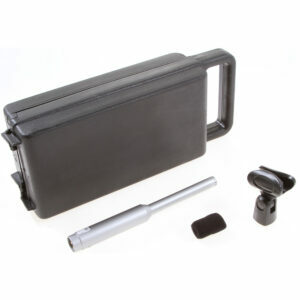 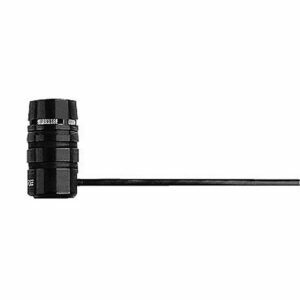 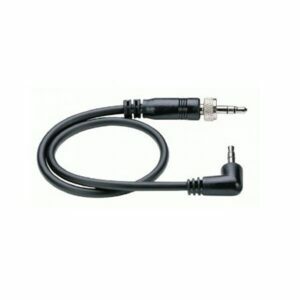 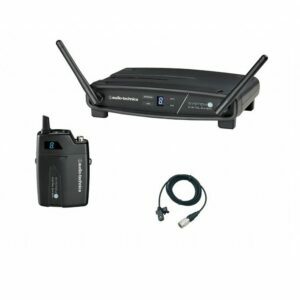 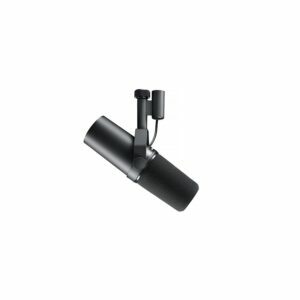 It incorporates a “hum-buck” coil that rejects mains borne interference introduced when using the microphone close to video monitors or other mains powered devices.